The following is a guest feature from Jason Crawford! This is the exchange between Lieutenant Knox and Detective Macklay when discussing the death of Major Briggs in Twin Peaks: The Return. And it is within this simple exchange that I can see the total meaning of Lynch and Frost’s masterpiece…like a thunderbolt of clarity…like a moment of Zen. “Where’s the head?” Knox asks, when shown Briggs’ body in the morgue. “We don’t know.” Macklay says. Major Briggs lost his head, and launched Constance the Coroner into a string of “head” jokes that I think are fantastic. We see Briggs two more times as just a head… in space saying “Blue Rose” and in the White Lodge. Ruth Davenport lost her head. In the jail cell, we are shown a woodsman sitting near the action. No words are spoken. His head simply detaches from his body and floats away. The “Got a Light?” Woodsman kills the radio station employees by crushing their heads. A different woodsman kills Bill Hastings by crushing his head. Upon their death, the tulpas of Dougie and Diane have their heads destroyed in the lodge. When Mr. C kills, he always does so through the head…Daria (shot in head), Hastings’ wife (shot in head). Arm Wrestle Guy (punched in the head), Ray (shot in head) and even Jack, though we don’t see it, is grabbed by his face/head. 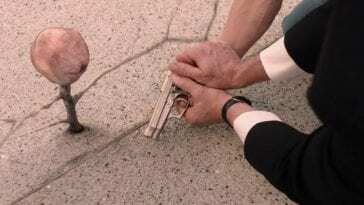 Even Chantal and Hutch, acting on behalf of Mr. C, kill the warden and Vegas Todd by shooting them in the head. And it’s not just death by the head in the Return, we also see birth through the head. In episode 8, we see Judy, the mother, give birth to Bob through her head. The Fireman then gives birth to Laura through his head. Bob and Laura are born as “just heads” in an orb. Tulpas themselves are also born through the head, the result of mental conception rather than human reproduction. And let’s not forget Cooper’s superimposed head over the action in Episode 17. We all have a body born of flesh and blood. These bodies, these temporary vehicles for our souls, will eventually break down and fail every one of us. But who we are, who we really are, is a soul. A soul that transcends the worldly and can live on in other metaphysical planes long after our flesh has lost its usefulness. True “art” is like this. A painting has a body…a canvas that we can see and touch, holding colored paint in place and forming the shape of something we can identify. But the head of the painting is the “idea” of the painting, the soul of the painting, if you will…and that soul is not being held in place by a frame and hanging on a wall. It exists somewhere else. It exists in the mind of the artist and in the minds of all who experience the art as a concept that makes sense to them. 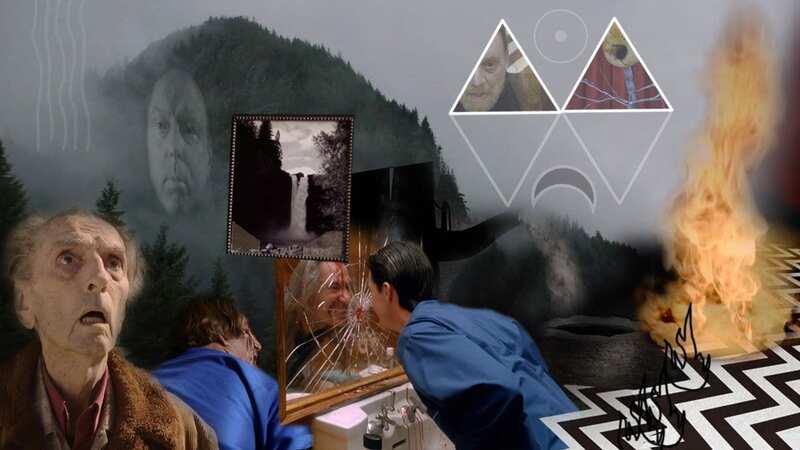 This is how I see Twin Peaks as a story and an art form. 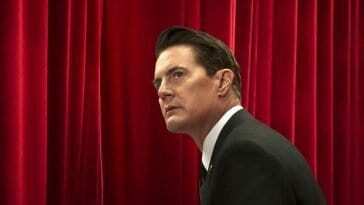 Twin Peaks the show, has “a body.” A framework, if you will. 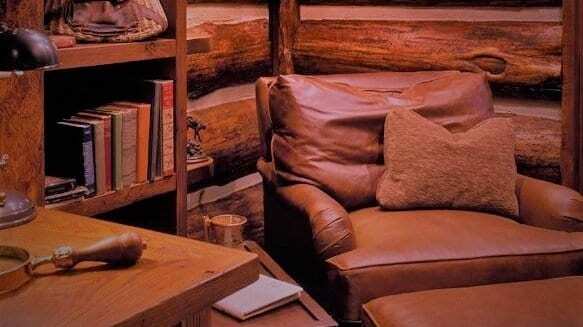 The characters, the music, the woods, the cherry pie and the coffee. These attributes are bound to the world and have a certain shelf life. These are the things that can be purchased and owned and copyrighted by a corporation that didn’t even have a hand in their creation. They are finite and limited. 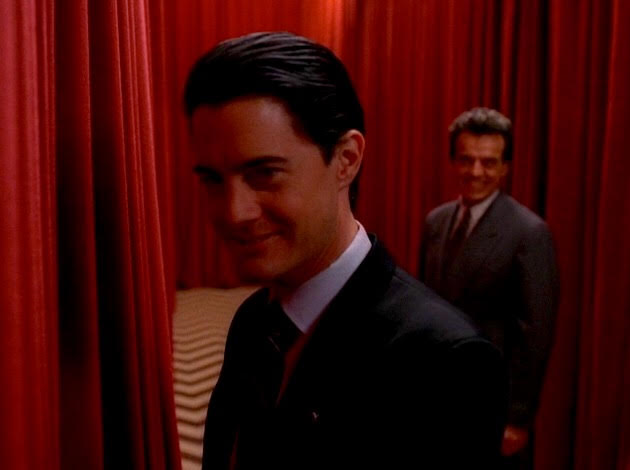 But Lynch and Frost also gave birth to the “head” of Twin Peaks…the very idea of Twin Peaks…the soul of Twin Peaks. And to the fans, it’s a gift that keeps on giving. 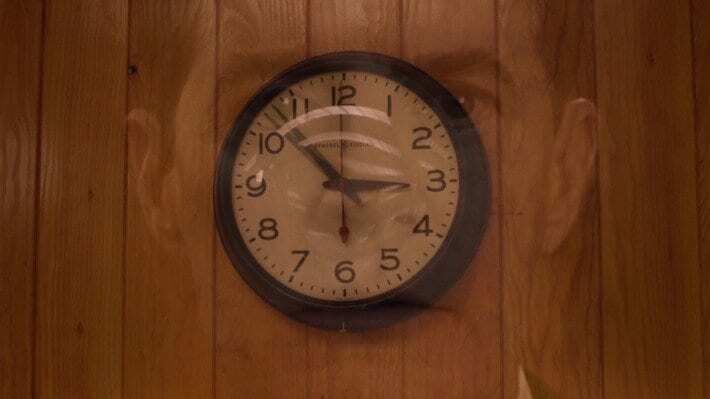 It’s through this lens that I choose to see the separation of the head from the body in Twin Peaks: The Return, as a metaphor meant to represent eternal ideas and concepts, born from the mind and separate from the worldly things that will die and decay. We all know Lynch became disgruntled with Twin Peaks after the network forced them to reveal the identity of Laura’s killer. To him, this utterly destroyed everything that was Twin Peaks. Not just the “body” of Twin Peaks (the characters, the woods, the music, the cherry pie and coffee) but the “head” of Twin Peaks… that is, the very idea of Twin Peaks as a concept. It’s well documented that Lynch and Frost never intended to solve the mystery of who killed Laura Palmer. Their idea was NOT to create a show that had a mystery to be solved and then concluded, but rather a show that was nothing BUT a mystery, giving birth to more and more mysteries. Could a television show exist without answering anything? Could it be a living, breathing, eternal piece of art? 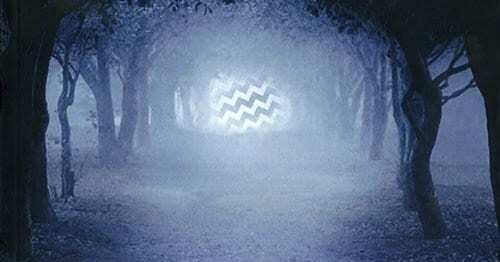 Rather than find out, ABC caved to the pressure of audiences and killed the very idea of Twin Peaks as a concept. They destroyed the “head.” And once it was explained (think of all the Judy/Xiao Da theories) everything about the show became worse. 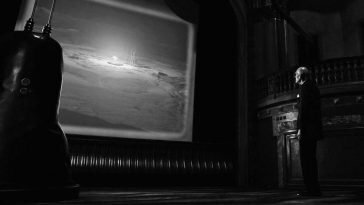 Like a chicken with its head cut off…the show meandered around for a bit with the “body” of Twin Peaks, but without the “head,” it suffered and ultimately died. But it didn’t exactly die, did it? It would have, had Lynch not stepped in to direct Episode 29. 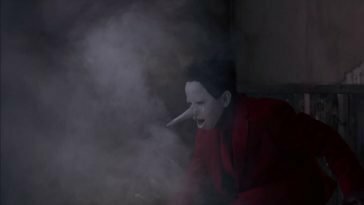 By doing so, Lynch performed a sort of CPR on the corpse of the show and brought “life” back to Twin Peaks. How? By ending it with a series of cliffhangers and mysteries, the biggest being the “How’s Annie?” scene. Many people at the time expressed frustration with how Twin Peaks ended. Nothing was answered! There were now even more questions! They felt robbed of a conclusion. But just think…if Lynch had not stepped back in and done that, Twin Peaks would have most certainly died back in 1991. 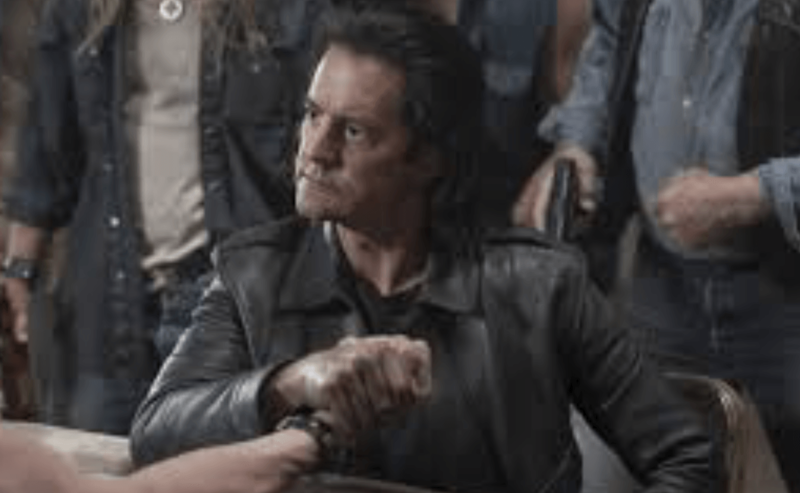 Someone else would have brought it to an awful, predictable conclusion – Coop enters the black lodge, defeats Earl and Bob, saves Annie, then they all go down to the RR Diner to have a piece of cherry pie and coffee and live happily ever after. The End. No, really…the END. It would have all been over. 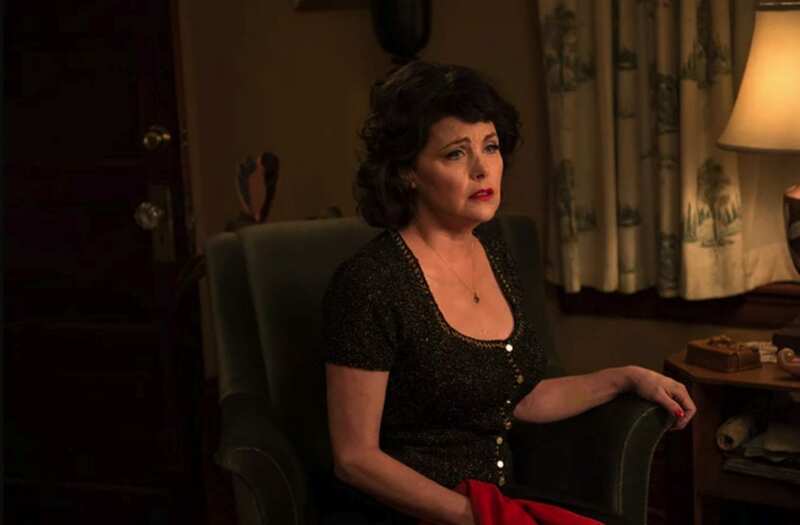 Without “How’s Annie?” there’s no way to “return” to Twin Peaks in 2017. People would talk about it now and then, but like so many other forgotten shows of the American landscape, it would simply be a memory. But Twin Peaks didn’t become “just a memory.” It became an eternal force. And isn’t that the real genius of the show? ABC caved to audience demands back in 1991 because normal people can’t live in world like Twin Peaks. They need shows like Law & Order, where everything is wrapped up, concluded, and explained in detail by the end of an hour. Good guys win, bad guys lose. Its cliché but comforting. Even the best mystery movies that keep us guessing won’t keep us guessing for too long. Normal people demand an answer by the time the credits roll or they feel like they’ve been cheated. But Twin Peaks fans live and thrive in the world of uncertainty. Just imagine how much more intriguing the movie “Se7en” would have been to us if we had never found out “what’s in the box?” (It’s a head, by the way). We’d still be having debates and theories all these years later. Some may have guessed the ending correctly, but we would never know for sure. And because of that, the idea of “what’s in the box?” would have lived forever. 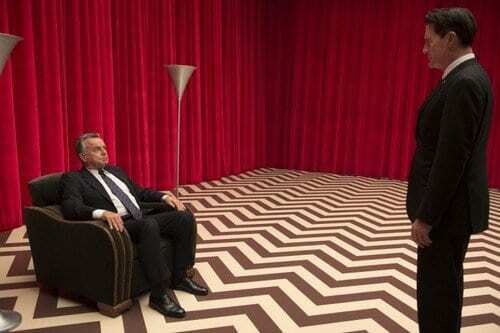 And I believe this is what Lynch and Frost wanted (and still want) for Twin Peaks…eternal life. F#@K conclusion! Conclusion is death…Conclusion is the destruction of the head. There are only so many words one can say after the conclusion is revealed. But if it isn’t revealed? Then the possibilities remain infinite and live forever. I promised you earlier my theory on the whereabouts of Major Briggs’ head. So where’s the head? ‘Find Laura’ – Was Leland’s Plea The Most Important Line Of The Season?